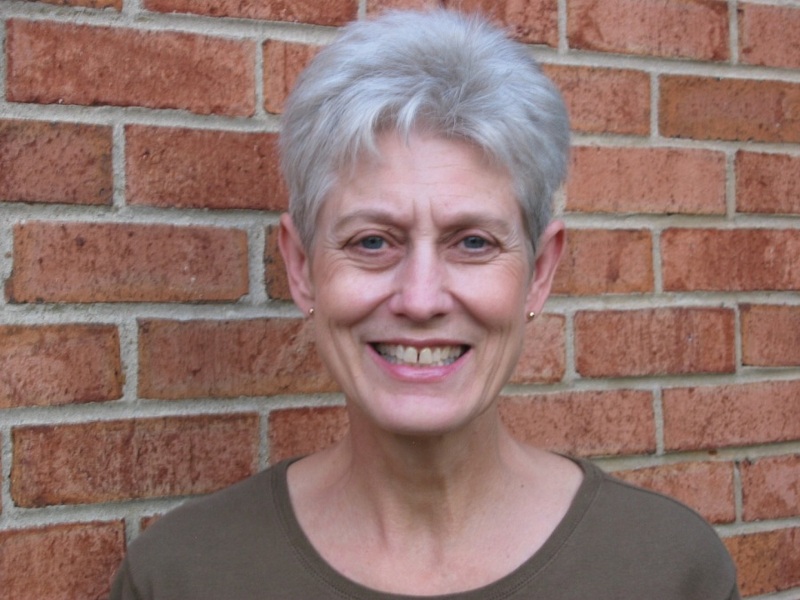 Linda Whitlock is a college English instructor, a freelance writer, an online writing coach, and a former opinion columnist for The Roanoke Times. Her work has appeared in a number of publications, including The War Cry, HomeLife, Mature Living, Spirit-Led Writer, PrimeLiving, and Country Woman. Good to find you. I miss your Roanoke Times column (can’t believe I’m still subscribing to that incredibly biased paper.) I’m particularly interested in education issues. Fighting against wasteful spending and disappointing academic performance in Montgomery County. I’m glad you found me, too, Barbara. 🙂 I should have a new post soon, so please keep checking back.